CHANAKYA COMMERCE CLASSES AND CHANAKYA EDUCATIONAL ACADEMY, a name synonym with finest steppingstone for career in Commerce and Management in Pune. With more than one and a half Decades experience in the field of coaching and guidance, the class is a popular name among commerce and management students.Our head office is centrally located at busy commercial hub of Fusion Park, Ajmera Complex, Pimpri. Our branches within the city cater to different pockets thereby reducing the travel time for the students. At CHANAKYA, we train students for almost every available option he/she has in the field of Commerce and Management, right from Secondary Board till his/her Post Graduation. At CHANAKYA, we train students in the field of Commerce and Management in Secondary Board level. At CHANAKYA, we train students in the field of Commerce and Management at Higher Secondary Board level. At CHANAKYA, we train students in the field of Commerce and Management at Graduation level. At CHANAKYA, we train students in the field of Commerce and Management at Post Graduation level. 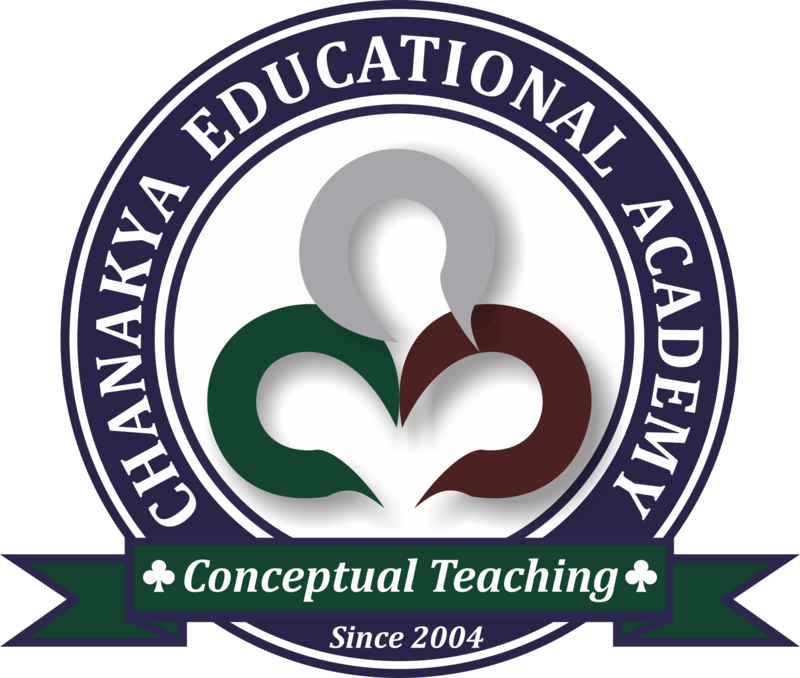 CHANAKYA COMMERCE CLASSES AND CHANAKYA EDUCATIONAL ACADEMY, a name synonym with finest steppingstone for career in Commerce and Management in Pune.